According to business experts, the rise of the nomadic worker is set to continue in 2018. As a matter of fact, remote employees are predicted to grow to forty percent of the working population by the year 2025. For the Australian market, this means a sharp increase in the number of shared offices, coworking spaces, and desk renting services. It’s going to get much easier to experiment with alternative workspaces, particularly in big cities like Sydney, Brisbane, and Melbourne. So, if you’re a freelancer, it’s a good time to get familiar with the resources in your neighbourhood. Find yourself coworking space, explore the benefits of flexible real estate, and prepare for an office revolution. 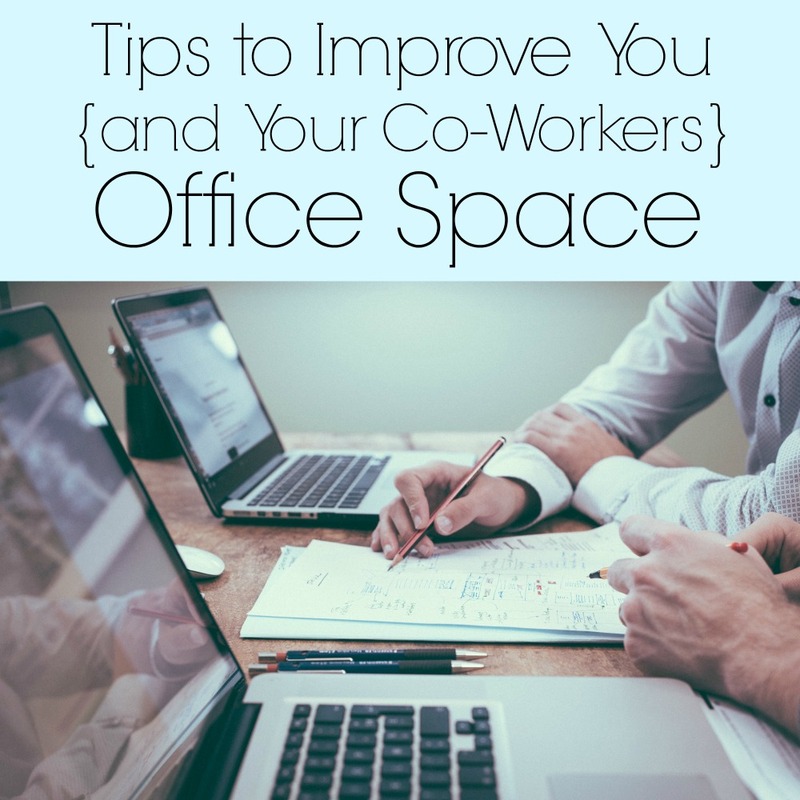 It’s easier than you think to settle into a shared workspace. Just follow a few simple guidelines to get comfortable and connect with others in the right way. For freelancers, talking on the phone is a big part of business. The staff at coworking spaces understand this. They offer tenants the chance to set up a dedicated phone line, with a local area code. This can be a major asset for those without a formal office space, as it establishes a professional, grounded line of contact with clients and suppliers. So, phone activity certainly isn’t off limits. However, to fit in with fellow co-workers and be a productive member of the office, be polite when taking calls on personal devices. Some coworking facilities have special areas for phone calls. Others consider it polite to step away from quiet spaces, so as not to disturb others. There are few hard and fast rules for coworking. Most facilities like to keep things casual. They trust tenants to be considerate without the need for rigid commands. For instance, if you use one of the coworking spaces in central Canberra, you might have access to a shared canteen or kitchen area. This is a common feature of modern facilities. You’re expected to clean up after yourself, store your food in the right areas, and treat resources carefully. This applies to the coworking environment in general, as the best way to make friends and influence people is to be a helpful presence. Don’t forget shared canteen and leisure areas are a great place to network and connect with fellow tenants. You don’t have to be constantly chatting and socialising in a coworking space (after all, you’d get nothing done), but friendliness is expected. These flexible workspaces are designed with collaboration in mind. They are built to help people in isolated roles get out and benefit from the energy and dynamism of others. They’re popular with freelancers for this very reason. If you’re a copywriter or a web developer working independently, there’s no rule that says you have to do it alone. Coworking spaces put you in an environment with other creative, inspirational people. So, if you want to get the most out of them, open up and introduce yourself, your work, your company, and goals. Coworking facilities are a good match for inner city workers and entrepreneurs, as they tend to be limited to the busier, urban areas. This is starting to change, but there are specific benefits to being in a central location. For one thing, having an office close to retail and financial districts is a fast track to investor interest. Melbourne, Perth, Sydney, and Brisbane are home to some fantastic coworking spaces. They come in all shapes and sizes, so spend some time looking for the right one. Choose a lively, thriving neighbourhood, with plenty of energy. Look for spots that are already frequented by major national and international brands. Thanks for sharing these great tips! I will have to pass it along. I have a few co-workers who do not Mind their Manners. These are all super tips for everyone to read who has a job.